We are winding down from homeschooling, so I have been able to get some more summer sewing done. 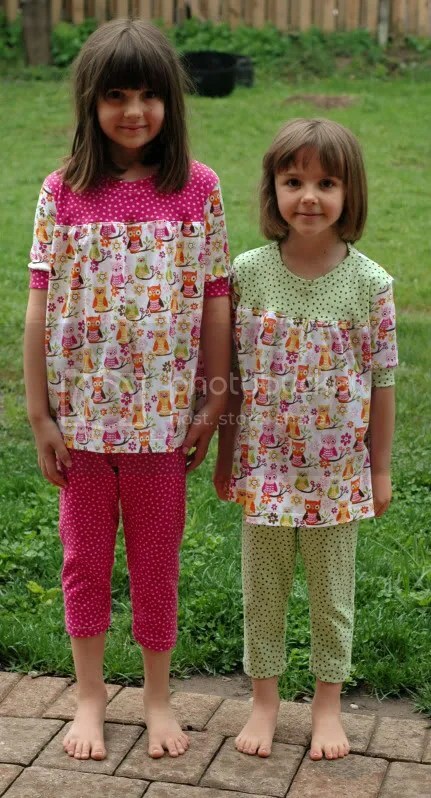 I finished up some matching pyjamas. One is for our baby and the other set is for my nephew’s first birthday on Saturday. These match the set I made for my 3yo awhile ago. These feature Fishsticks Designs free tank pattern. 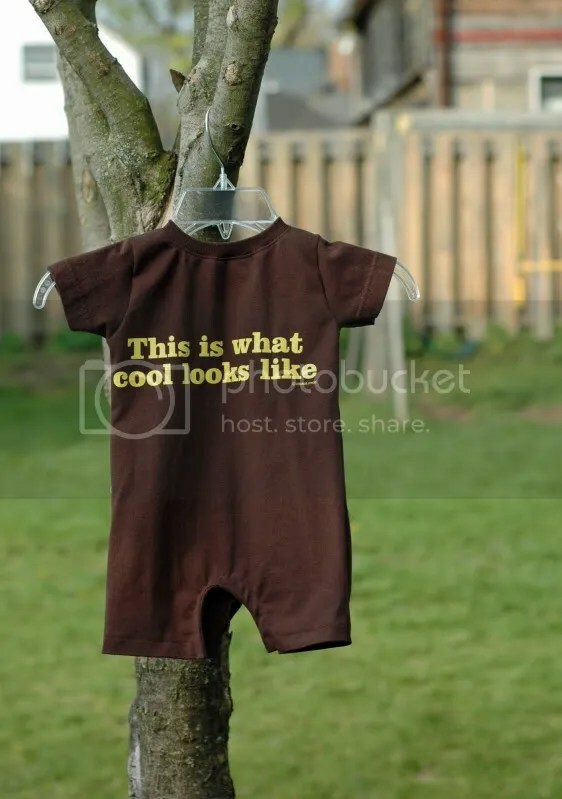 (I made size 12m for our baby and size 18m for my nephew.) 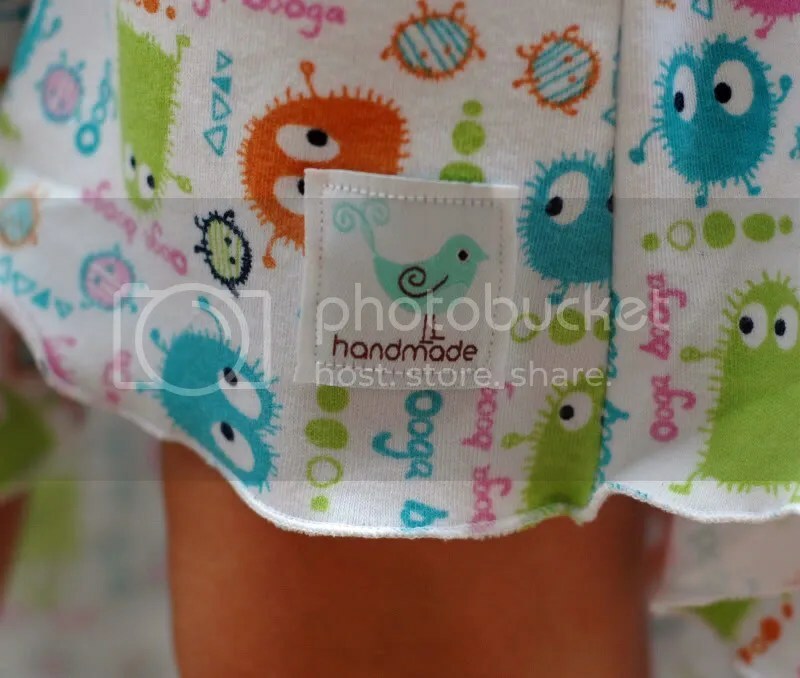 The shorts are from Fishsticks Designs Lazy Days Lounge Set. 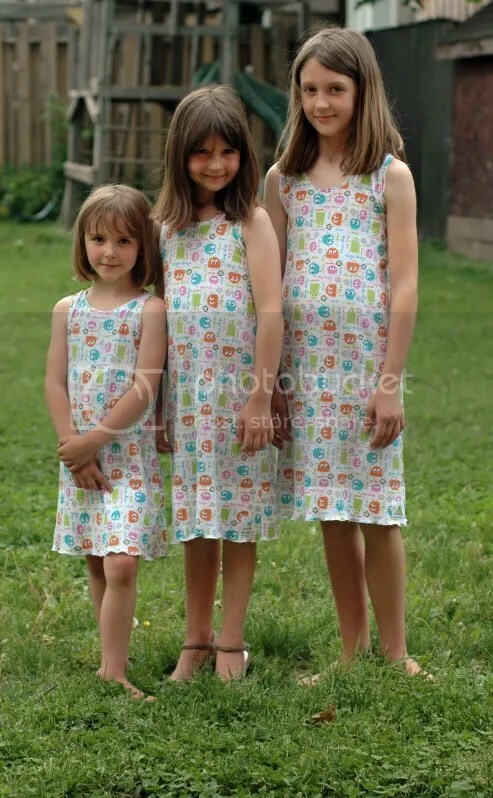 Today, I was able to whip up some summer nighties for three of our girls. They went together very quickly, about 2-3 hours to make all three from start to finish, in an assembly-line fashion. The smaller two are from the free tank pattern above, lengthened and flared a little. 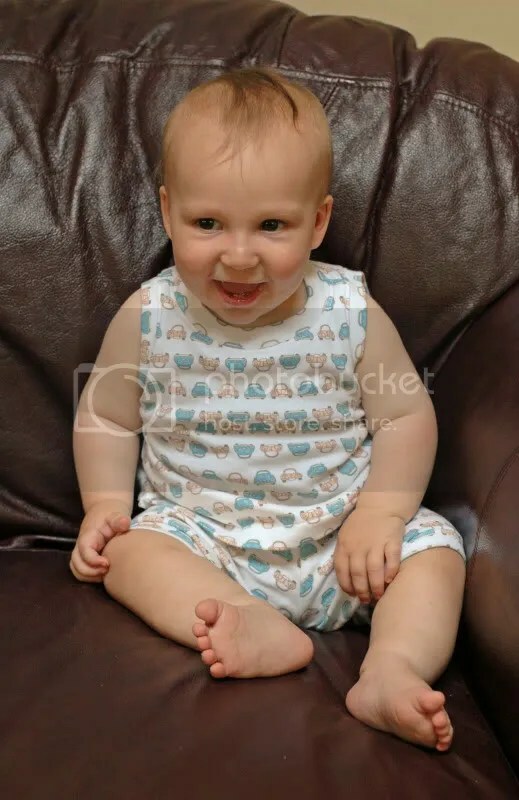 The largest one is a lengthened and flared tank pattern from one of my favourite books, Easy Sewing for Children by Leila Albala. I have used this book, as well as her book for babies over and over and over. I sized down for all the girls from what they normally wear in ready-to-wear clothing. The nighties are sizes 3T (normally wears size 5/6), size 5T (normally wears size 7/8) and size 8 (normally wears size 10). All have plenty of room. The bottom hems are a lettuce-edge rolled hem done on my serger. Pioneer Bonnet Tutorial: I find bonnets to be the most practical little girl’s summer hat around. They offer great sun protection for the face and several have a flap to protect the neck, too. Ironing Board Cover: This is something I really need to do. Our old one is looking…old! Baby Kimono: An adorable little top that would be great for spring or summer. It uses woven fabrics. Summer Scarf: Speaking of summer, this is a fabulous looking scarf that is actually for mama! Super Hero Cape and Power Cuffs: What an ingenious way to use an old t-shirt. Boys and girls alike would love this. Don’t Forget Memory Game: This would be a wonderful gift for a young child and a very simple, beginner sewing project. Made from beautiful fabrics (that use up little scraps), maybe even I would actually play it! American Girl Doll Skirt: A downloadable pattern that looks adorable. This would fit most 18″ dolls, I’d guess. Making a Boy’s Tie from a Man’s Tie: Repurposing items into more usable items is all the rage these days on the internet. This one would be perfect if you have a fancy event coming up soon or even if you just want to make a little boy’s tie because they are so darn cute! The Go-To Dress Pattern: This comes in sizes 12mo to 5 and is a very cute, practical summer knit dress for little girls. You can use new fabric or an existing t-shirt. Do you have any other favourite internet tutorials or free patterns that you have used or that you would like to try? I’d love to hear about them! My final day of the challenge was actually very productive. What a fun week this was! As a mama to 7 children, I am not used to getting this much sewing done. While it was very disappointing to have a special event we were looking forward to cancelled yesterday, it was consoling to have some great sewing projects to turn to. Thank you to all of you who have honoured me by visiting my blog this week. It has been a pleasure to sew and to blog. 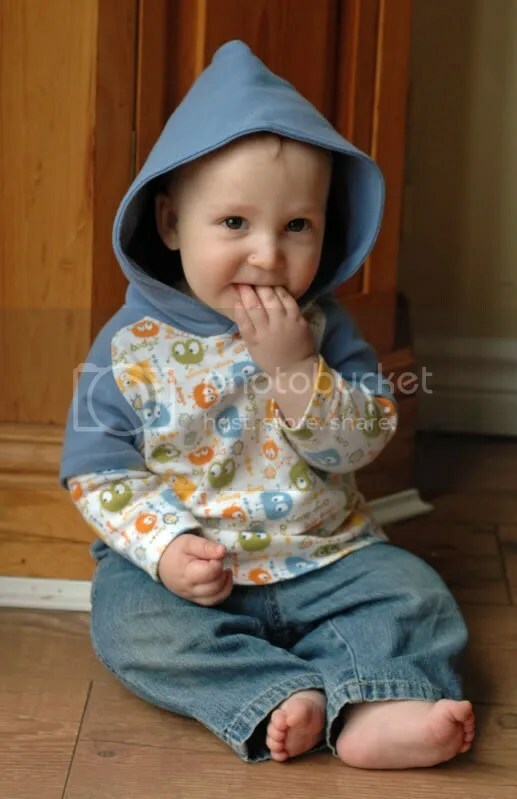 I had limited time yesterday, but I am happy to report that I was able to sew up a Patrick Curved Raglan for my 7mo baby adding a hoodie, using Bonnie’s Hoodie tutorial. I have been like a Fishsticks Designs advertisement this week, haven’t I? I haven’t meant to! I recently bought several of her patterns from a co-op, as well as helped to test a couple, and I really, really do love them. 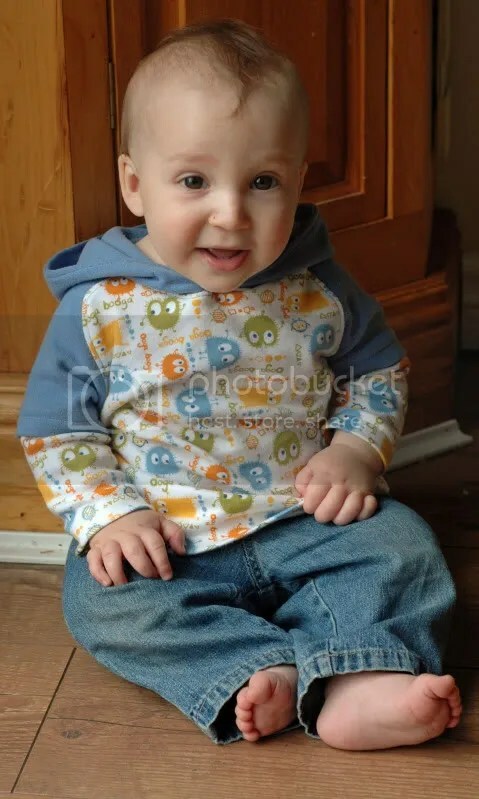 The Patrick Curved Raglan with Hoodie, size 6-12mos. 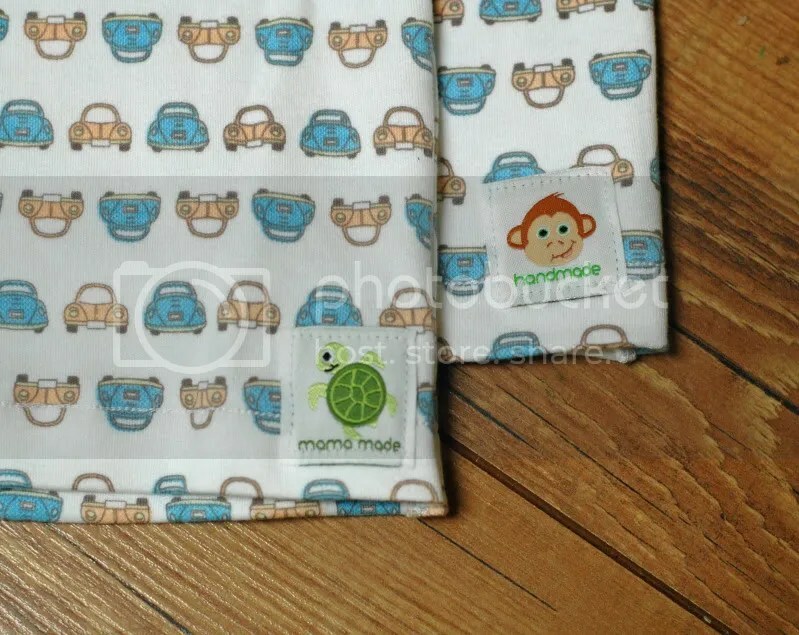 Yesterday’s projects were summer pyjamas for my 7mo baby and 3yo boy. 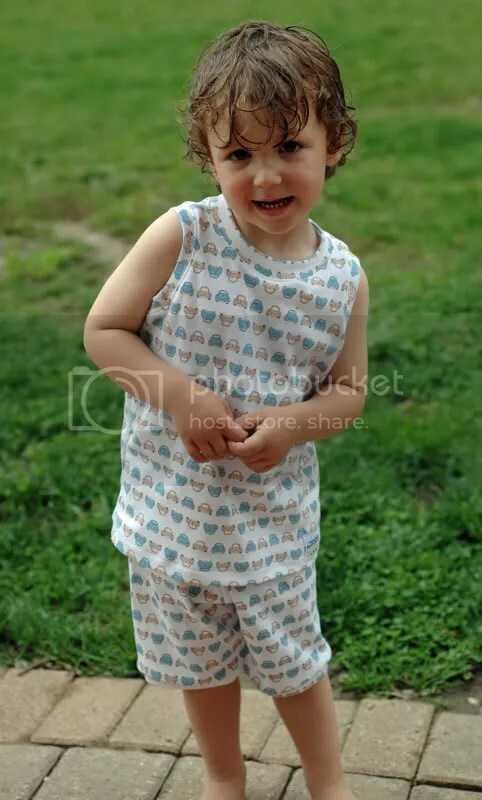 I used Fishsticks Designs’ free tank pattern and the shorts from her Lazy Days Lounge Set. I think these will be perfect for hot, summer nights. I don’t know why 3yo boy always feels the need to tilt to pose for the camera! I have a whirlwind next couple of days, so I am just crossing my fingers that I can get some time to sew. I guess I’ll just have to stay up really late! 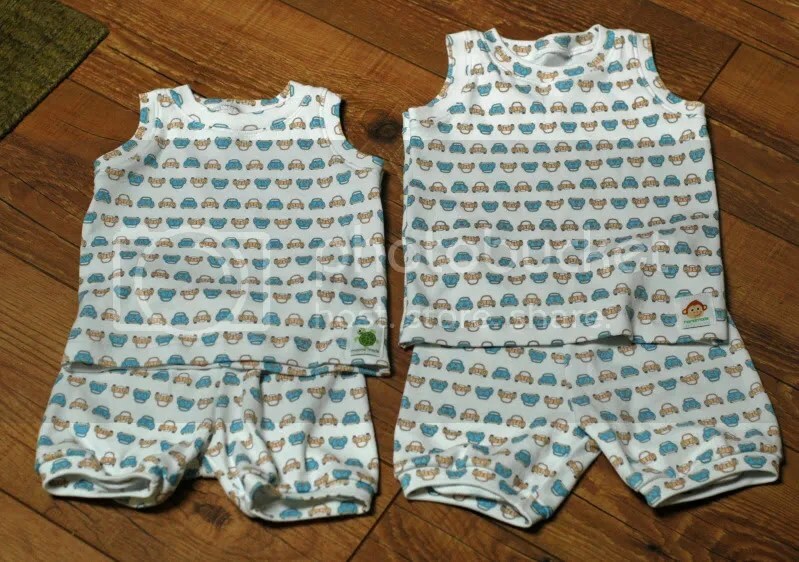 I hope you aren’t getting bored of Austin Lee Rompers from recycled tees. This is the last of the three I planned to make this week. When I went to sew it up, I found I made a completely amateur mistake. I couldn’t believe it, but I actually lined up the wrong edge of the back pattern piece on the fold! Bizarre! It wasn’t a horrible problem, but the romper does have a seam at the back, now. Fortunately, knits are very forgiving, so the 1/2″ that I lost by seaming probably won’t be a big deal. I’m waiting on some matching snaps, so again this doesn’t have snaps, yet.